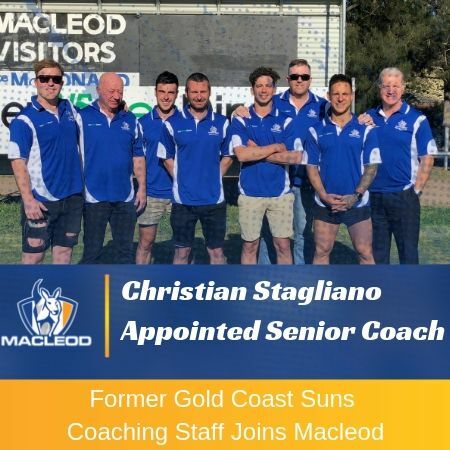 Macleod FNC is looking to appoint an Apparel Manager for the coming season. 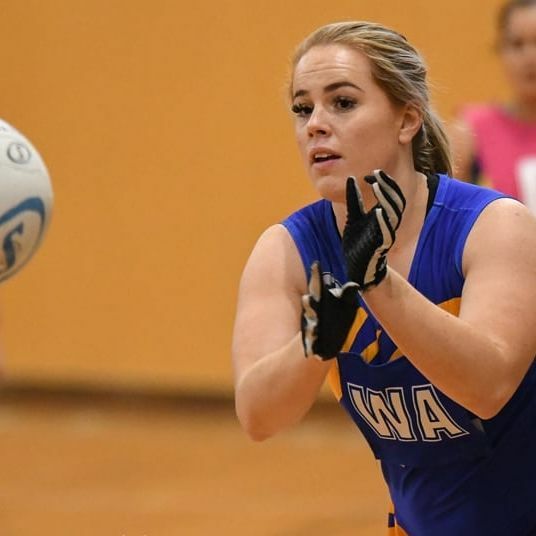 Macleod Football Netball Club was saddened to learn of the passing of Peta Oates last Friday. Macleod Football Netball Club sends its condolences to the Newbold family after the recent passing of Eric Newbold. On behalf of the committee, I wish you all a happy and safe Christmas and New Year. Thanks to everyone for your support in 2018 and we look forward to seeing you again in 2019. Macleod AGM for 2018 is being held at Rosanna Bowling Club, 6.30pm sharp on Friday 23rd November. A reminder to all supporters that the best & fairest count and presentation night for both the football and netball sections of the club will take place tomorrow night at Get Wines Direct Oval. We are off to the big dance with our seniors and under-19s competing in this year’s Grand Final at Preston City Oval. As the countdown continues to next Saturday’s big day for our senior and under-19s teams, the club has been busy preparing for a post-match at Get Wines Direct Oval. It’s finals time and our seniors and under-19s head to Preston City Oval in a bid to qualify for this year’s Grand Final. 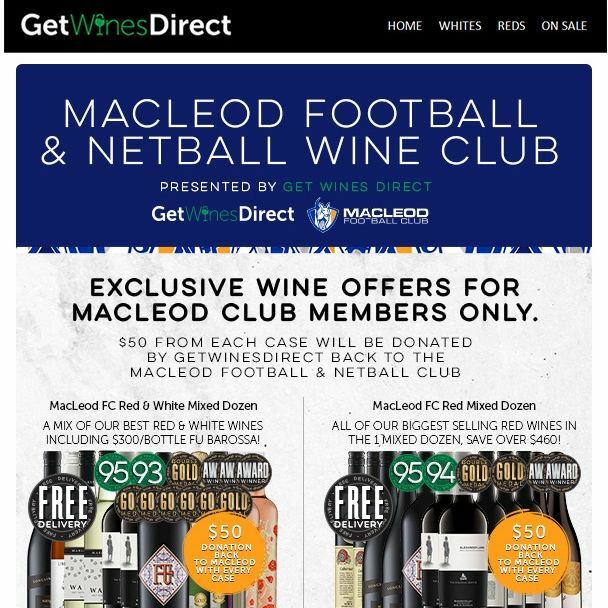 Get Wines Direct - Wine Club $1,000 Cash Giveaway! 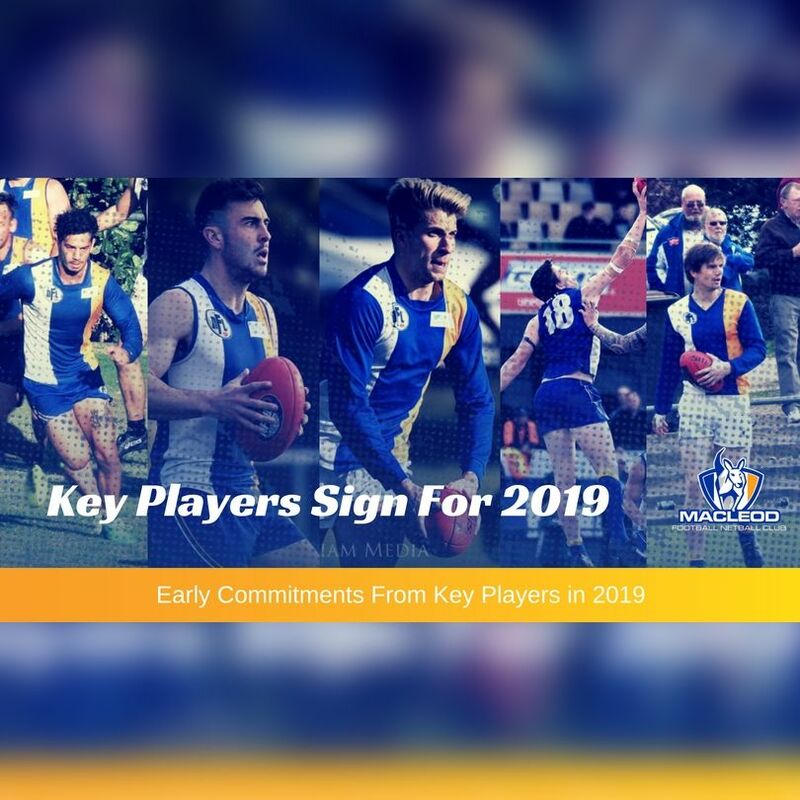 Huge news for the club's 2019 prospects with key players signing on for season 2019 with the 2018 finals campaign starting out. We welcome Northcote to Get Wines Direct Oval for the last home and away game for the 2018 season. See below from president Steve Doherty. This will also be announced today on the NFL website. We welcome old rivals Heidelberg to Get Wines Direct Oval for our seniors and reserves games while the under-19s will be hosting St Mary’s. Make sure you get down to Get Wines Direct Oval tomorrow night as our chefs prepare their world-famous chicken parmas, chips and salad. For just $10 it’s the best meal deal going around! 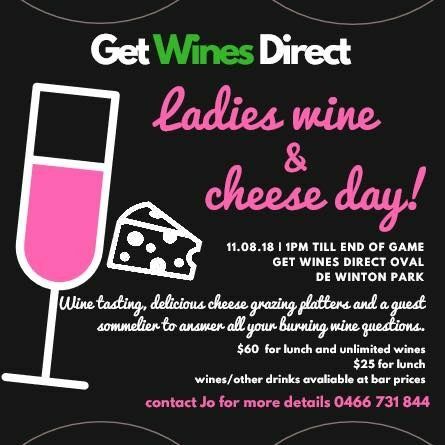 It's the 2018 Get Wines Direct Ladies Wine & Cheese Day! We are back to Get Wines Direct Oval for the first of three home games which will lead into the finals. Please find attached the latest Kanga newsletter. It’s our last away game for the season with a trip up the road to take on Montmorency. We take on West Preston-Lakeside at Get Wines Direct Oval in all three grades. The senior side welcomes back Nick Lynch and Josh Henkel but we lose Justin White (injured) and Shane Doherty (ill). 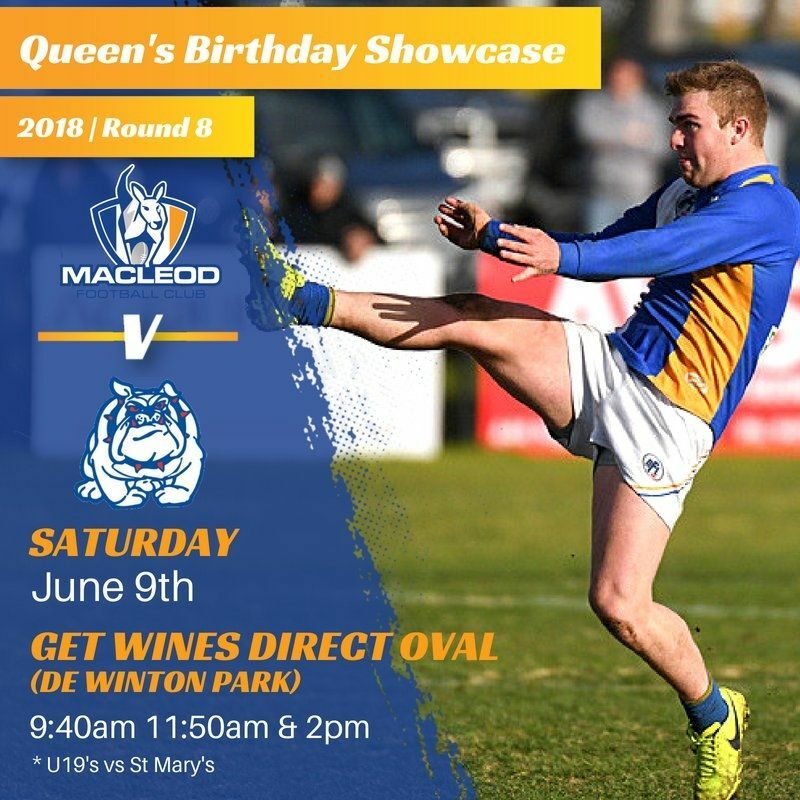 We are back at Get Wines Direct Oval for a crucial clash with third-placed Bundoora who have won their past five games since we last played them in round seven. We head to War Memorial Park to take on Greensborough in a top-of-the-table battle for the Derek Shaw Cup. 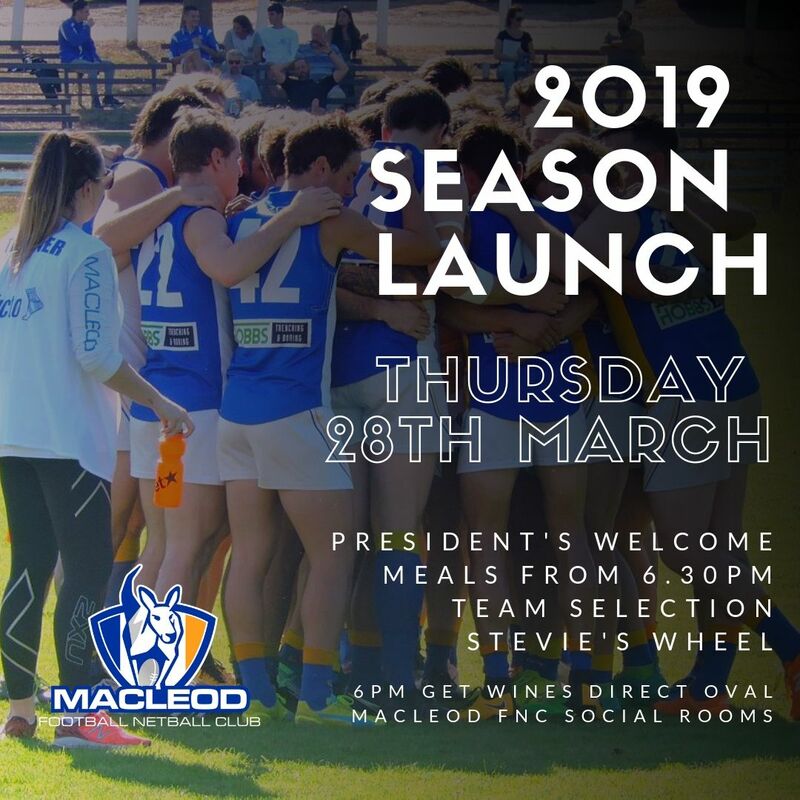 All three teams are back at Get Wines Direct Oval with the seniors and reserves to play Hurstbridge and the under-19s will take on Diamond Creek for the second successive week. The seniors and reserves are playing away at Heidelberg while the under-19s will be heading to Diamond Creek. 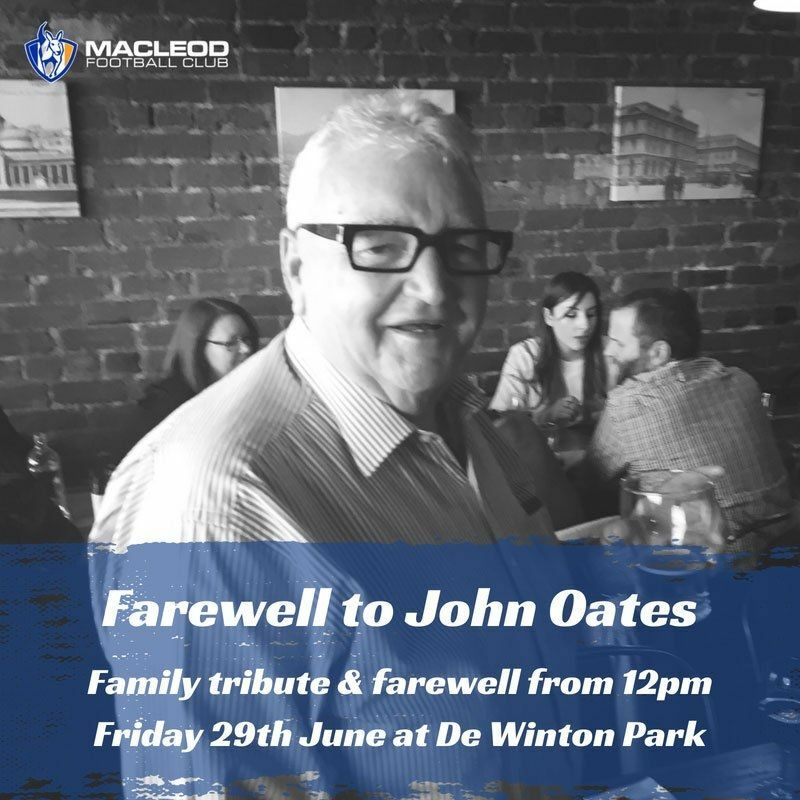 As many of you would be aware, it has been a sad couple of days for everyone at the club following Oatsie’s passing last Friday. The seniors and reserves are playing away at West Preston-Lakeside while the under-19s will be heading to Greensborough. The seniors and reserves will enjoy a week off but the under-19s are in action against Eltham at Central Reserve. We are hosting a standalone clash against North Heidelberg – and it promises to be a massive day on and off the field at Get Wines Direct Oval. We head to Yulong Park to take on Bundoora in all three grades. The seniors go in with a settled line-up – there are no changes to the side which defeated Greensborough last week. We are back at Get Wines Direct Oval to take on old rivals Greensborough for the Derek Shaw Cup which honours a great stalwart of both clubs. We head to the Bill Lawry Oval to take on Northcote Park for the Melican-Anderson Cup which honours two great servants of both clubs in Tom Melican and John Anderson. 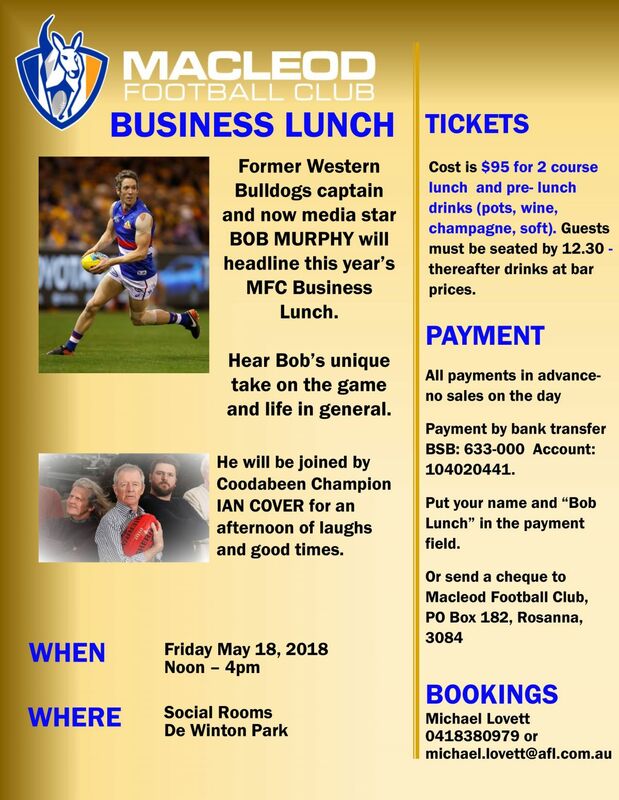 The Bob Murphy business lunch featuring the former Bulldogs captain and Coodabeen Champion Ian Cover as MC is fast approaching (next Friday). It’s back to Get Wines Direct Oval at De Winton Park for a cracking game against Montmorency who are third and flying. Here is a summary of what is shaping to be a massive day. The Victorian Government and Banyule City Council have pledged a $1 million package to improve and upgrade facilities at the De Winton Park precinct. It’s back to De Winton Park this Saturday for a cracking game against Montmorency who are third and flying. Here is a summary of what is shaping to be a massive day. To all MFC supporters, A reminder that Macleod Junior Football Club’s 50th anniversary dinner is fast approaching. 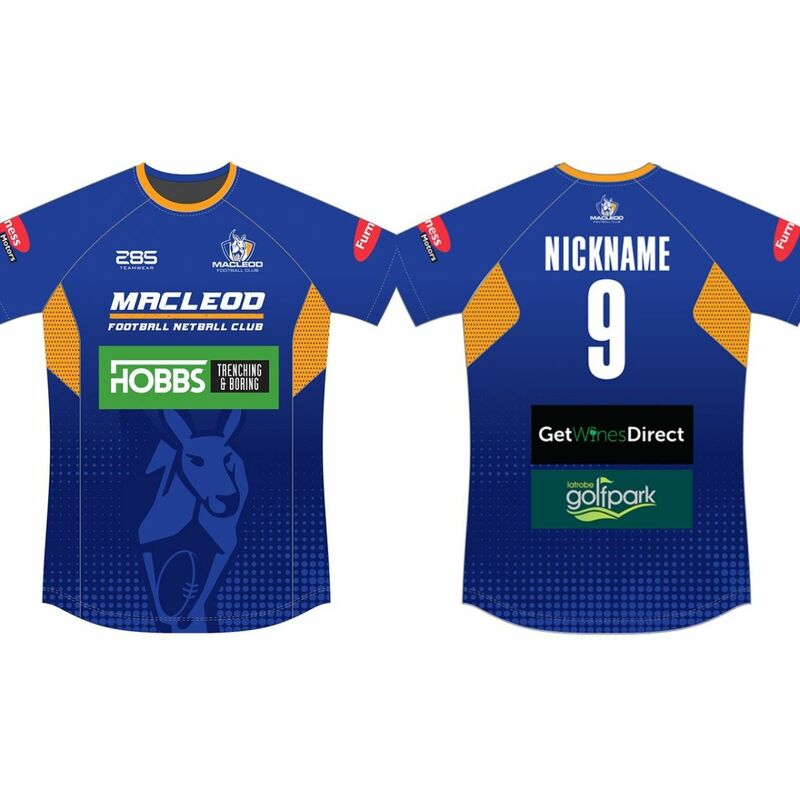 2018 Singlets and Short/Long Sleeve Warm-Up Tops are on sale now. If you can spare some time on Sunday morning, we need help to mark the ground in preparation for next Saturday’s first home game. After securing our first win of the season last week, we head to Hurstbridge where the seniors and reserves will be in action. The under-19s will be playing West Preston-Lakeside at North Heidelberg. As Round one is fast approaching, this is the latest happening around the club.